watch faces and apps that accentuate your style and you’ve got countless ways to express who you are, right on your wrist. Today, there are now even more ways to show people what you’re about, including a new batch of apps, a growing ecosystem of partners, and new watches coming from LG and Huawei. Life is about doing, not just viewing, and with Android Wear there are now thousands of feature-rich apps for nearly any activity. Time to start the day. Want to color coordinate your outfit? DressWatch lets you take a picture of what you’re wearing and set your watch face to match your clothes. Or, if you happen to be eating a kiwi, you can use Fruity Slices to match your breakfast. Once you’re feeling stylish, PixtoCam lets you take a high-tech selfie, using your watch as a remote viewfinder to zoom and click. You can review all your photos with MyRoll and share them right from your watch. Waiting for the bus with time to kill? Leap from building to building with Skyscraper Jumper, dig for gold with Mineshaft, or check up on news from your favorite sites with Palabre. When it’s time for a run, Google Play Music can turn your watch into a music player, so you can leave your phone at home. If you need a little extra motivation, My Fitness Racer lets you unlock speed boosts with the more steps you take. Golf Swing Analyzer uses the watch’s accelerometer and gyroscope to measure the tempo, speed, and angle of your swing. And if (when?) you run out of golf balls, you can grab a few more with Amazon Shopping. If you’re more the musical type, you can install atHandTuner to precisely tune your guitar, ukulele, or didgeridoo using the watch’s built-in microphone. And if you come across a song that inspires, you can use Musixmatch to identify it in seconds. Before you call it a night, you can check in on the baby with tinyCam, right from your watch. And when it’s finally time to turn in, you can track your sleep cycle—and even detect your snoring—using Sleep as Android. Android Wear makes your everyday life easier. Why dig around your purse or pocket to answer a call when you can see (and ignore) the caller directly from your wrist? ;-) And why interrupt a perfectly good conversation when you can just glance at your watch for updates? Many apps on Google Play include these Android Wear notifications, so you can stay connected and stay present. Whatever you’re into, and whatever you’re up for, you’re bound to find an app that fits your wrist. Browse any one of our hand-picked collections on Google Play—including Health & Fitness, Travel & Local, Communication, and Watch Faces—and try one on for size. And if you’re a developer, keep taking advantage of the flexibility of Android Wear to build more awesome apps. Making an Android Wear device your own is made possible by an amazing community of partners—from manufacturers like ASUS, HTC, LG, Motorola, Samsung, and Sony, to chip makers like Broadcom, Intel, Mediatek, MIPS, and Qualcomm, to fashion brands like Fossil. The ASUS ZenWatch, which went on sale in November, recently won an iF Product Design Award - congratulations ASUS. Sony just announced swappable metal, brown leather, and black leather straps for the SmartWatch 3. In March, Motorola will introduce the ability to design your own personal Moto 360 using their Moto Maker design studio. 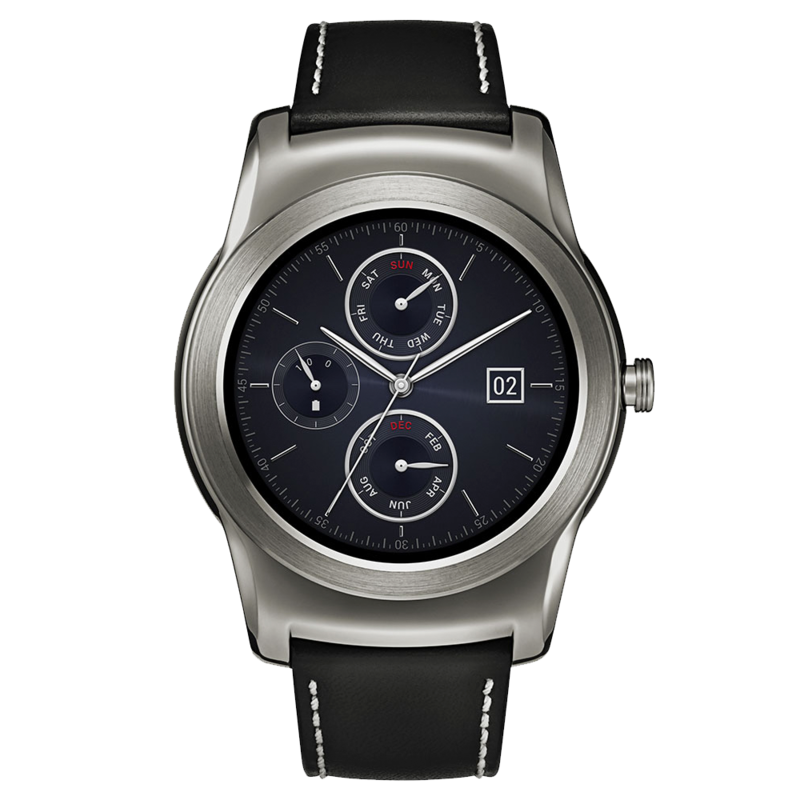 LG recently announced their latest watch, the LG Watch Urbane, the first all metal luxury Android Wear watch. 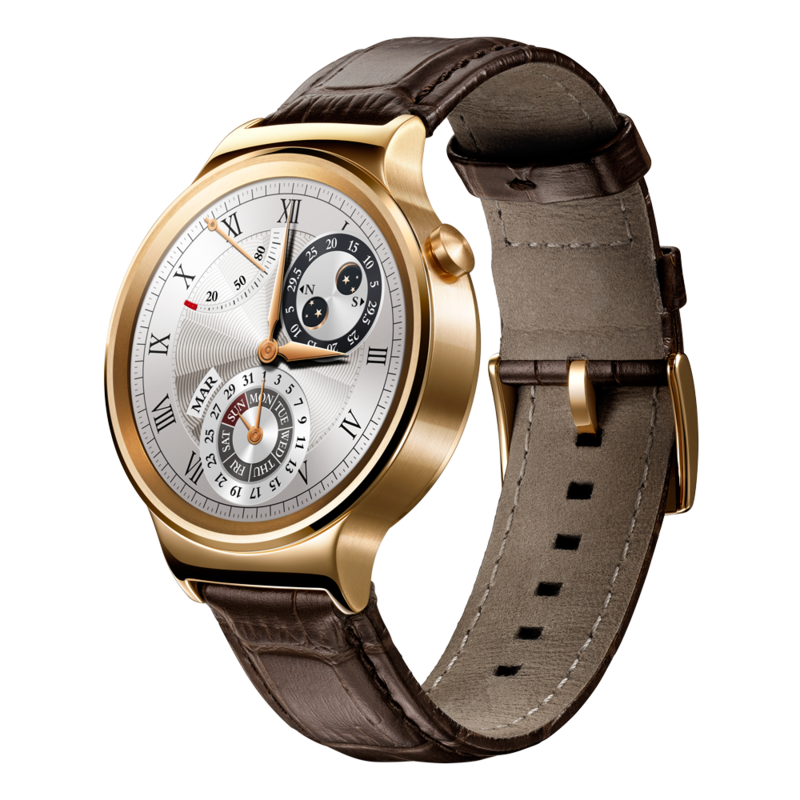 And just today, Huawei announced the Huawei Watch, featuring a beautiful 286 ppi circular AMOLED display. So choose your favorite watch, add a beautiful watch face, install a great app, and voila. Dress code: wear what you want. Android Wear has a device for just about everyone, with watches that range from traditional and round, to sporty and square. Throw in custom watch faces and apps that accentuate your style and you’ve got countless ways to express who you are, right on your wrist. Thanks for the great post Google! If you have enough budget and already done with magento mobile consideration, you can find and pick some Mobile App Builder that you think suits you the most. I chose SimiCart a product of Magestore - the top 3 Magento Mobile App Builder cause of its resonable pricing plan and also dedicated service. It helps storeowners create Magento Mobile Apps, which is compatible with your Magento Webstore. No more 30 days of building one app, only within 3 mins you can have powerful Magento Mobile Apps with optimized mobile UI in your customers’ pocket. SimiCart is a product of Magestore - the top 3 Magento Mobile App Builder. SimiCart helps storeowners create Magento Mobile Apps, which is compatible with your Magento Webstore. No more 30 days of building one app, only within 3 mins you can have powerful Magento Mobile Apps with optimized mobile UI in your customers’ pocket. You can find some carefully designed watch face for Android wear. The first one was Eixample, inspired by this stunning quarter of Barcelona, and now we have some others also great. We are very proud of all of them and we would be happy to know your opinion. Puzzle games is a fun thing for all age fellows, Smiles Crush is complete package. this comment section looks more like a spam folder. Time for some serious work on blogger (or get out of the market and leave it to people who care more, like medium). After my phone upgraded to Android 5.0, My Moto 360 follow the notifications mode from my phone. When my phone is silent, my watch won't vibrate and it makes my watch useless. Are there any ways to get rid of this setting? Easy VPS Hosting GreenWebby delivers turnkey web hosting solutions that are tailored to your specific needs. Our deep experience as a hosting company, has helped us create scalable hosting solutions that promise exceptional performance and unmatched value. Our web hosting service is coupled with world-class technical support and powers more than 6 million websites worldwide.